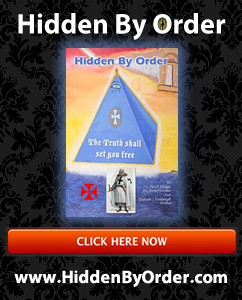 Would you like to share Hidden By Order with your friends, business partners and clients? Would you like to get paid in the process? We have set up a private affiliate and partner program that lets you make money by sharing what we know and many people are now saying is going to be a global best seller. If you help us sell an extra 1 million copies, would you not like to receive a % of our royalties? We can make that happen, and we will reward you based on your results.